Wholesome and delicious milk combined with a natural enzyme that makes it easier to digest. 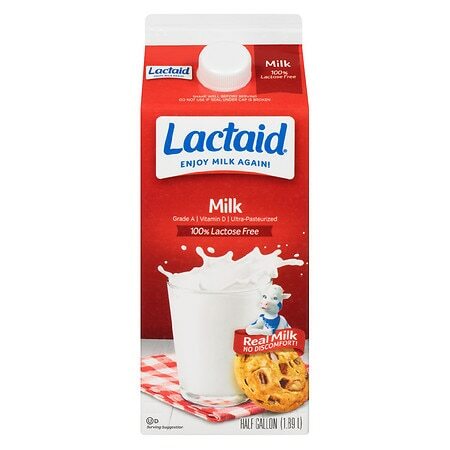 The enzyme, called lactase, breaks down the milk sugar that can cause stomach discomfort if you are lactose intolerant. You can enjoy this milk in all the ways you have always enjoyed milk: on cereal, in coffee or by the glass.